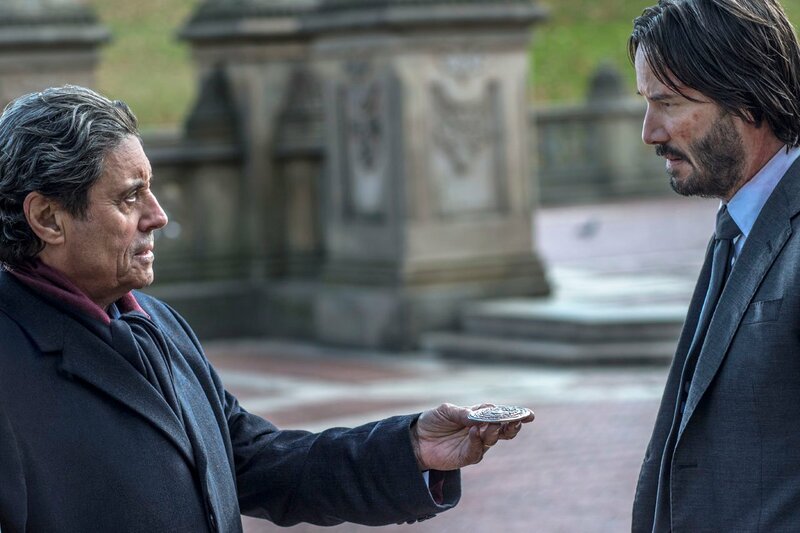 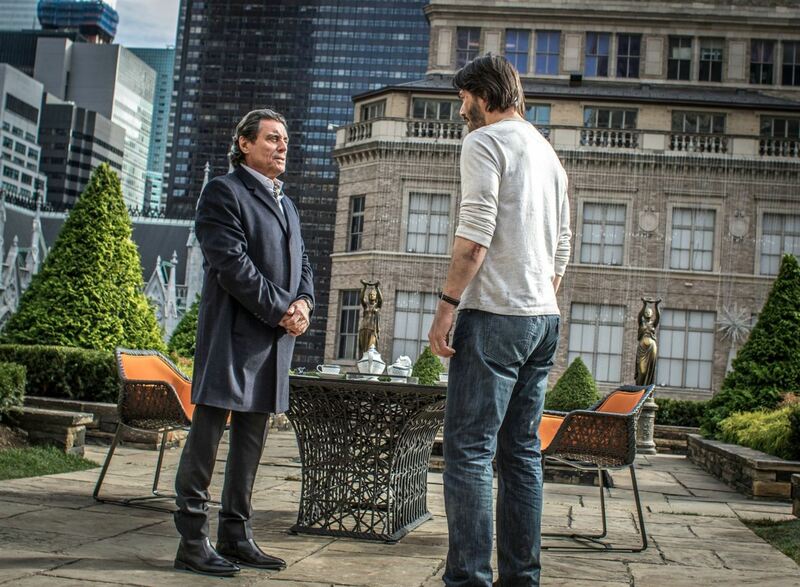 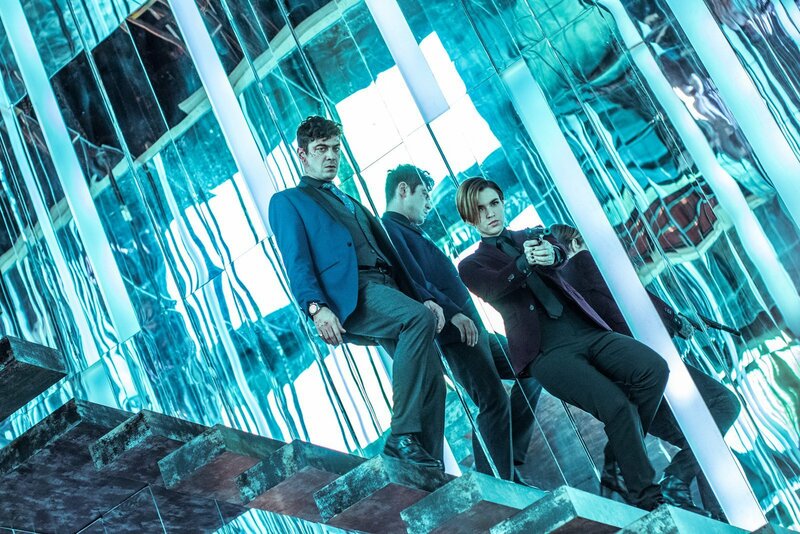 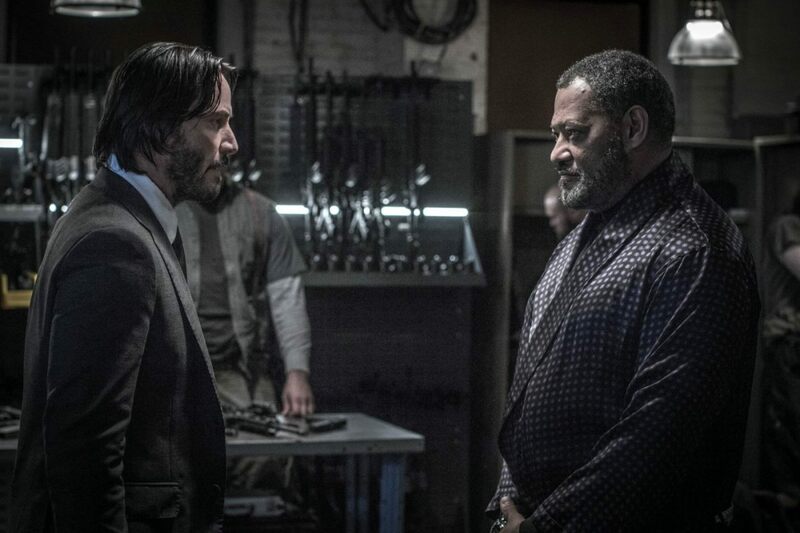 Expect more from the High Table and a “nice completion” to the Wick saga with John Wick: Chapter 3. 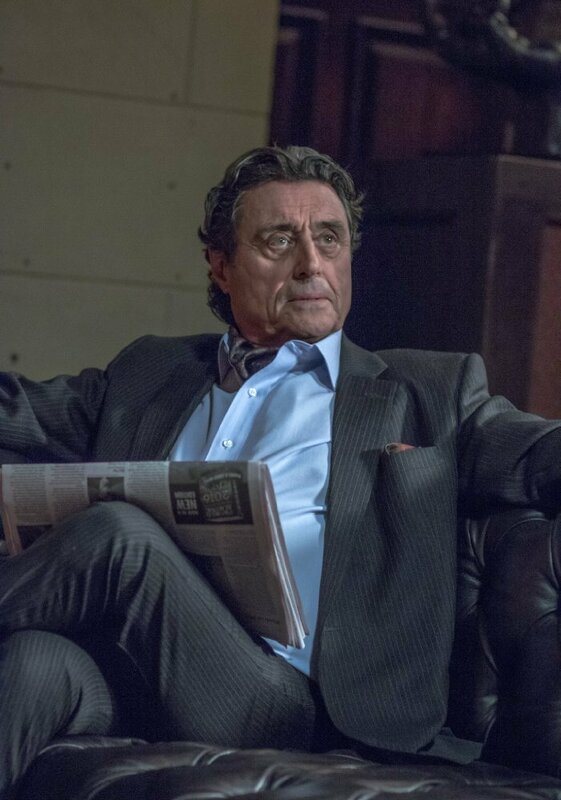 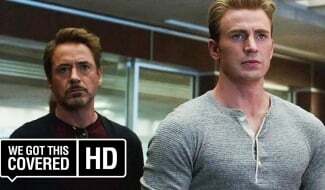 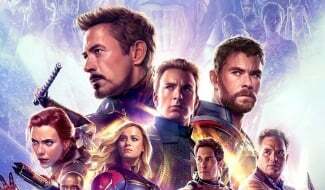 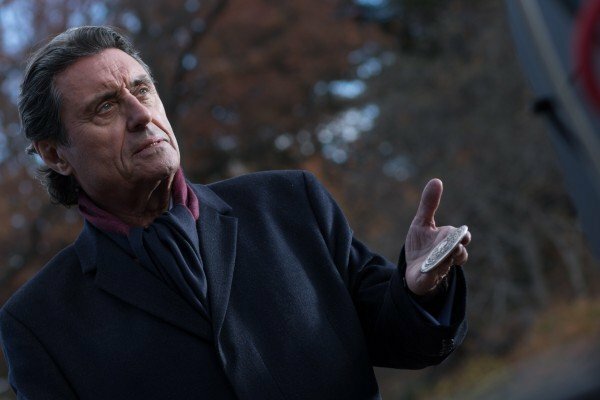 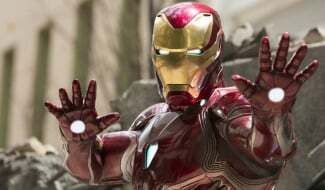 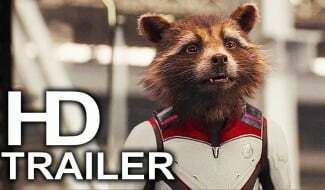 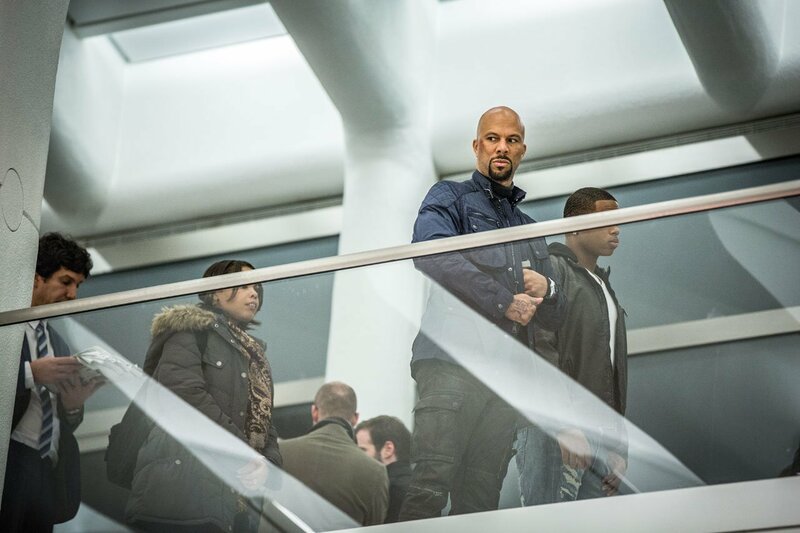 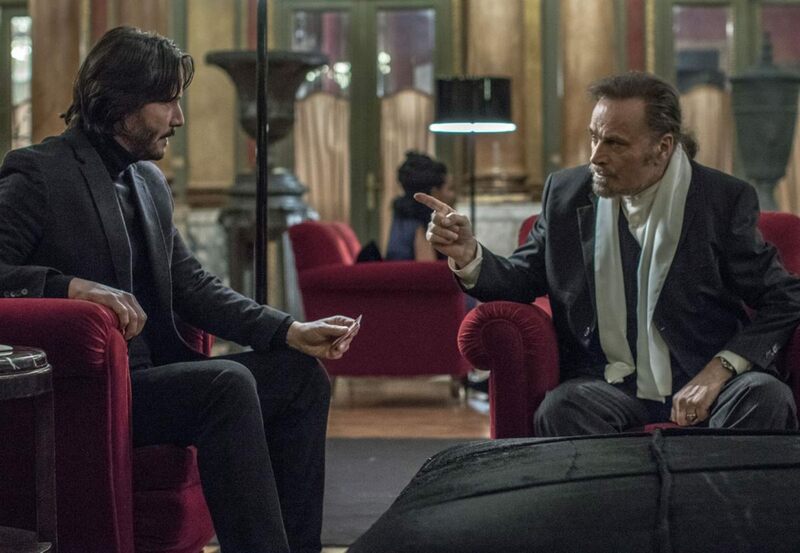 At least, that’s according to director Chad Stahelski, who spoke to JoBlo about his preliminary plans for the action threequel and his desire to shed more light on the origin of John himself. 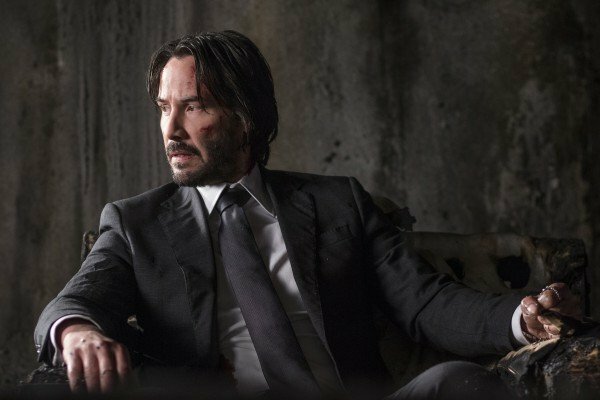 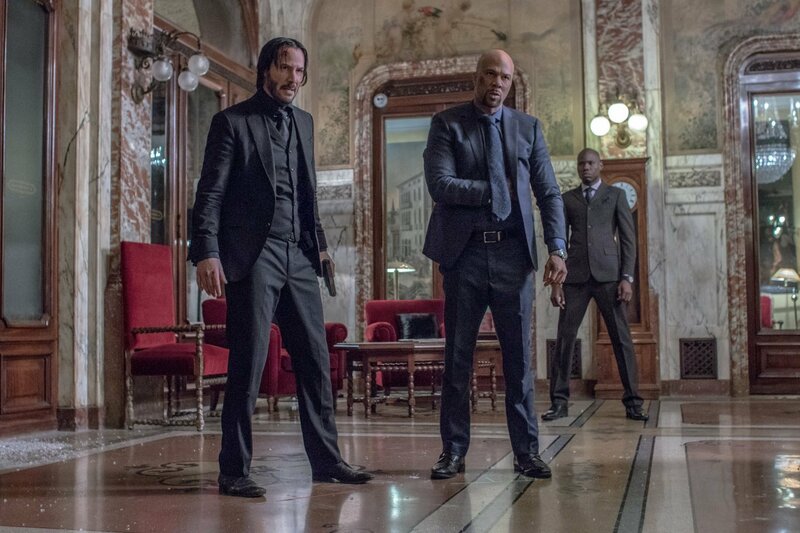 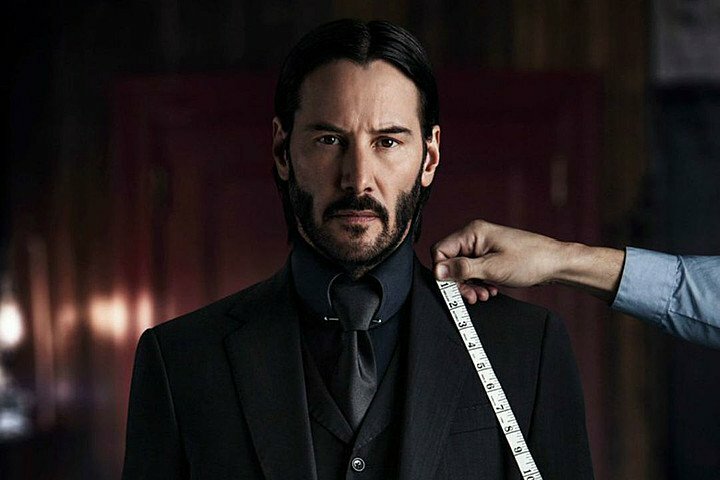 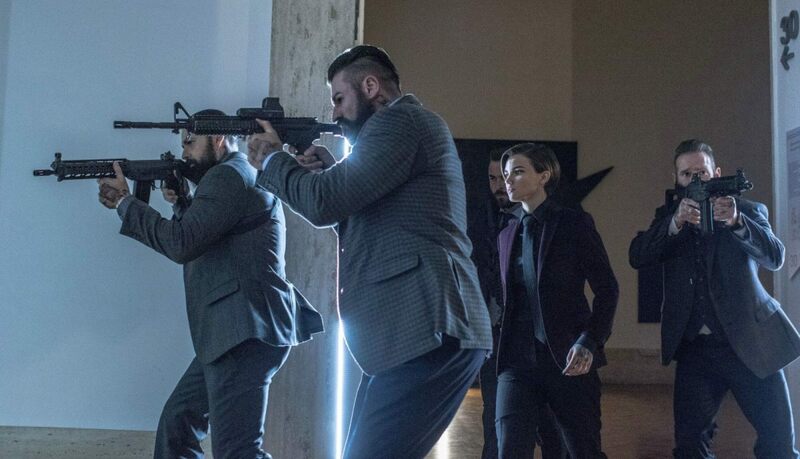 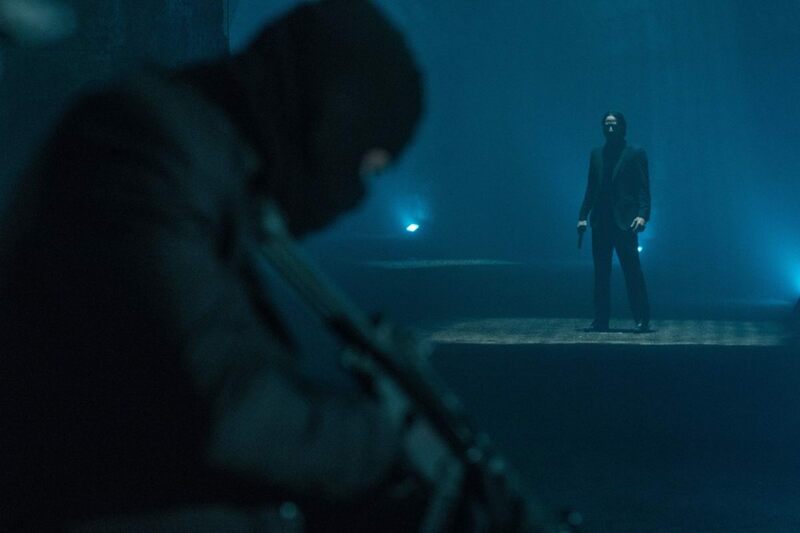 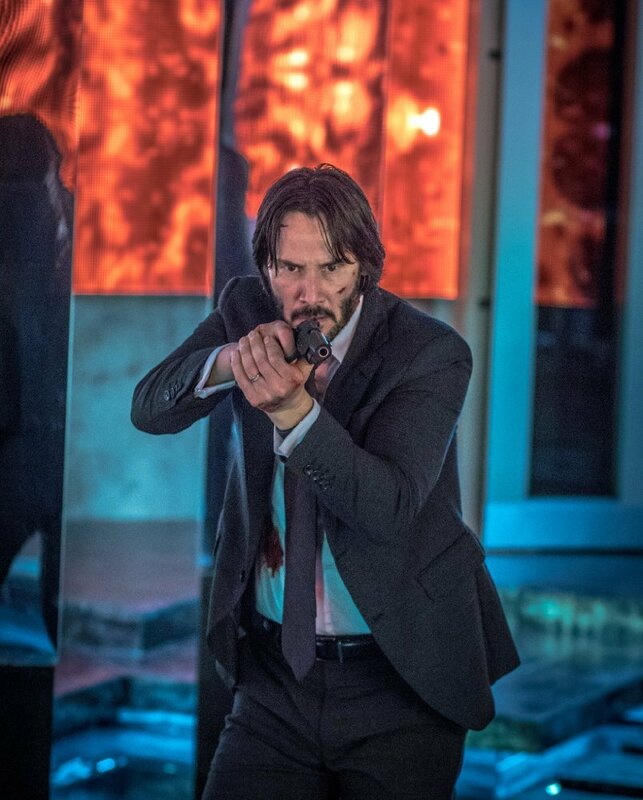 Brought to life with a vicious intensity by the great Keanu Reeves, John Wick is essentially the living incarnation of the Boogeyman (AKA Baba Yaga), and the mere mention of Wick’s name is enough to drive fear into the hearts of Russian gangsters the world over. 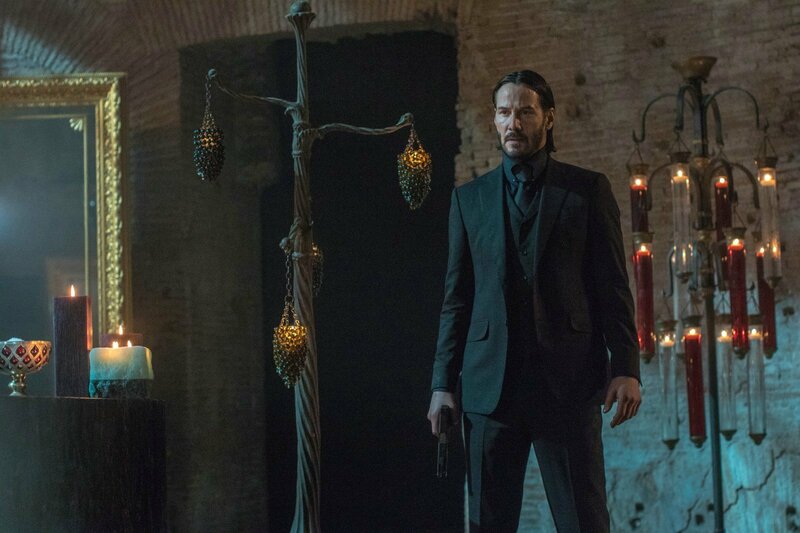 We are going to put in something about the High Table, how that all works. 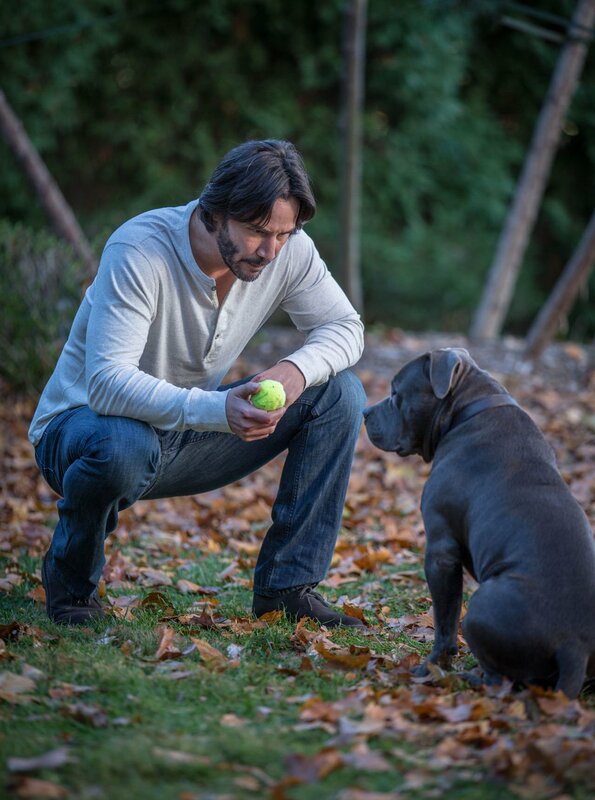 We’re going to put in something about where John comes from, and where he wants to go. 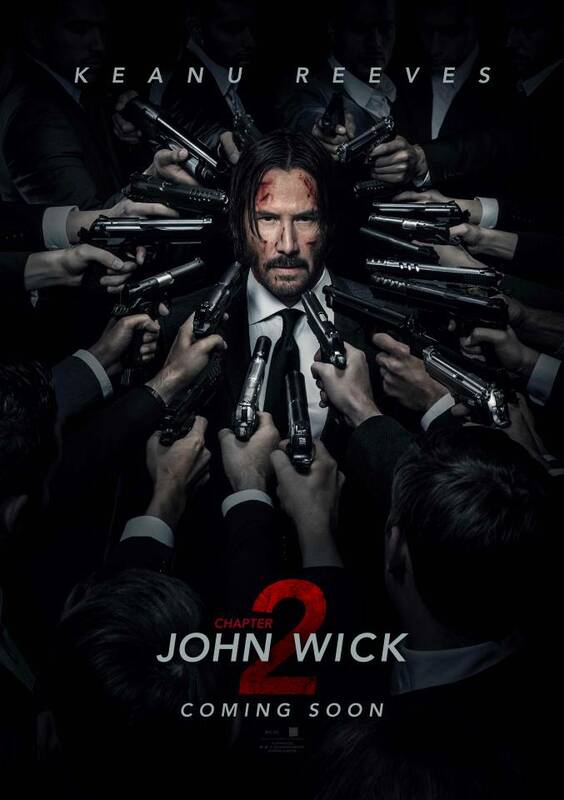 I don’t want to say too much more, but it will be a nice completion to Mr. Wick’s journey. 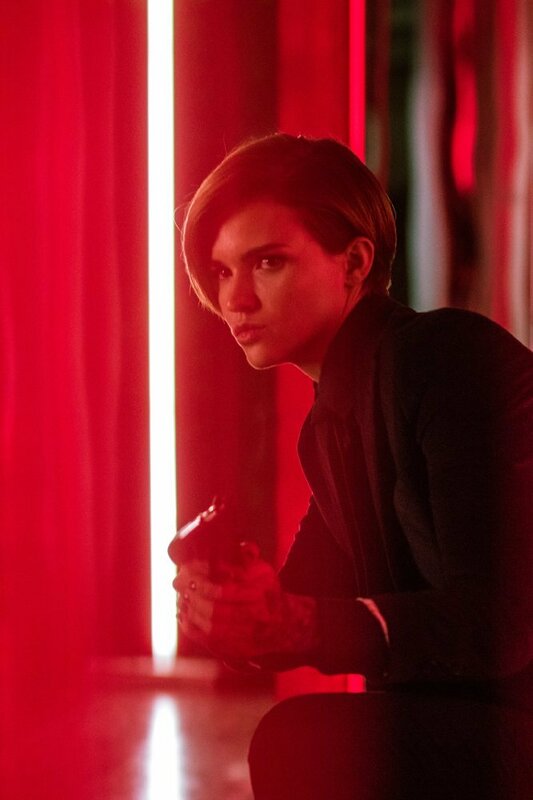 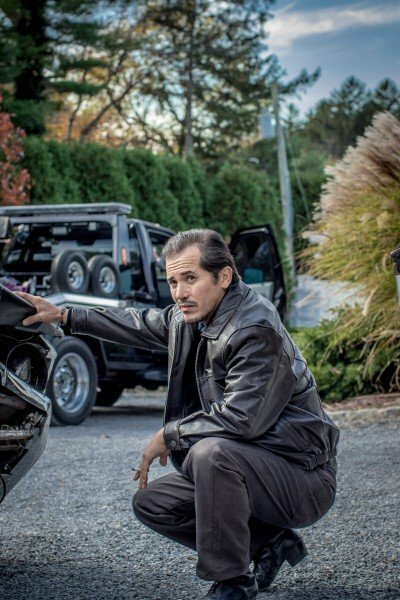 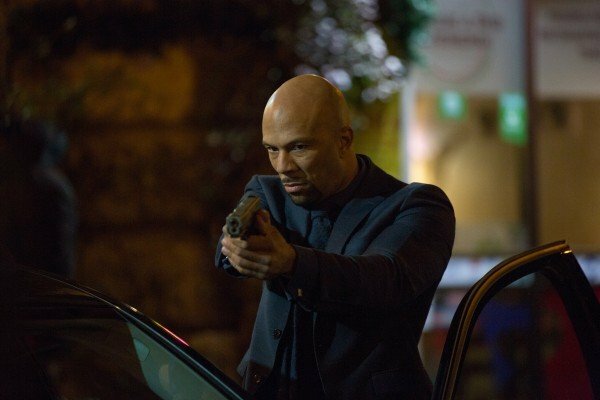 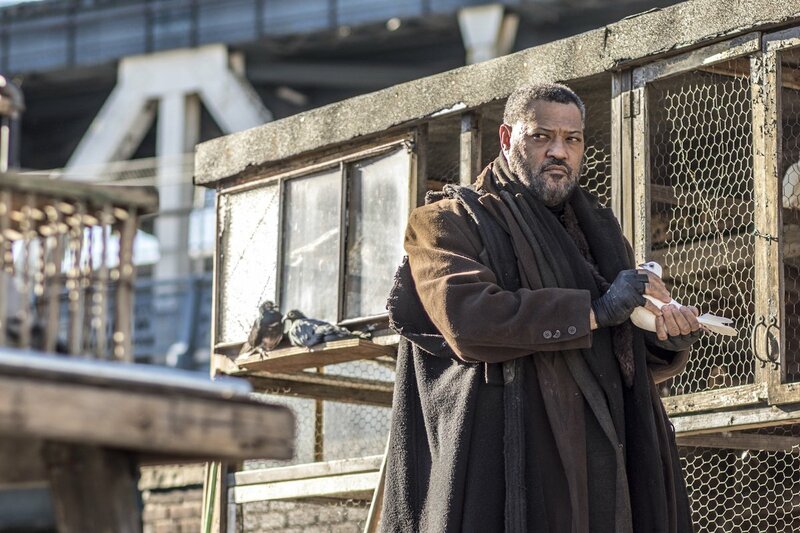 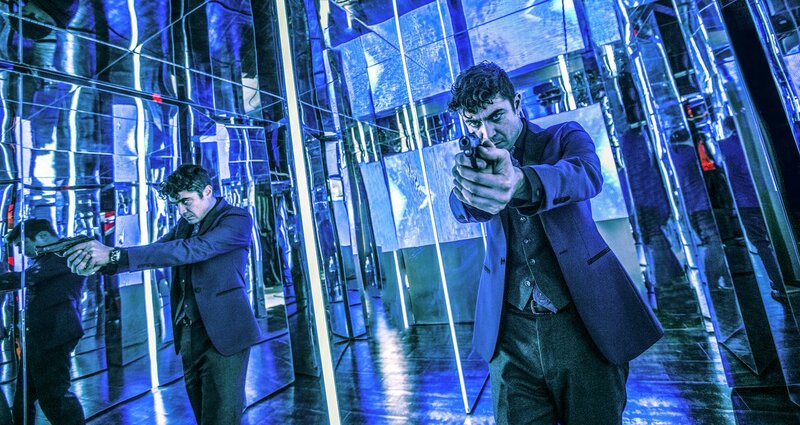 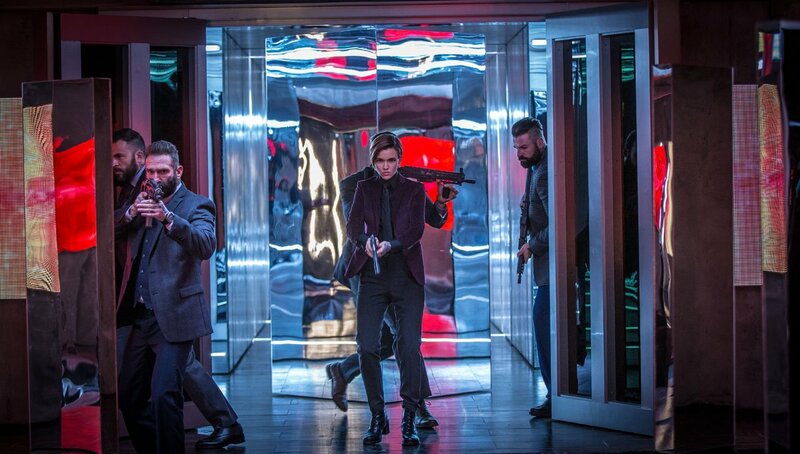 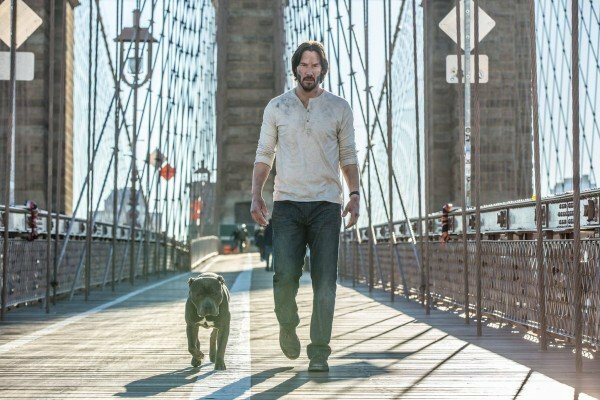 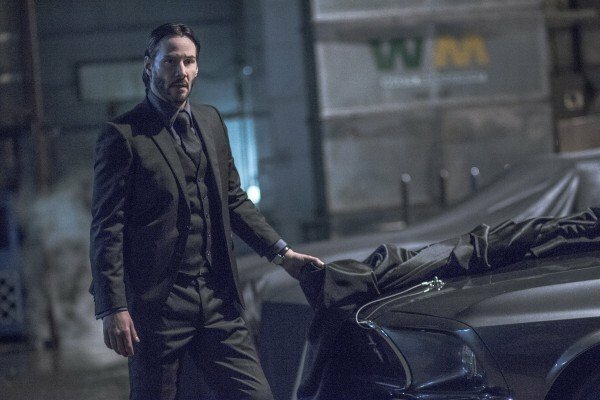 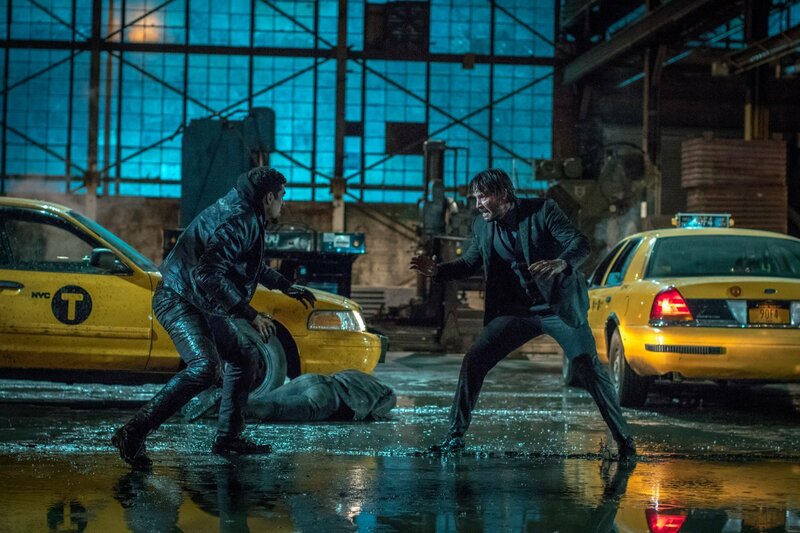 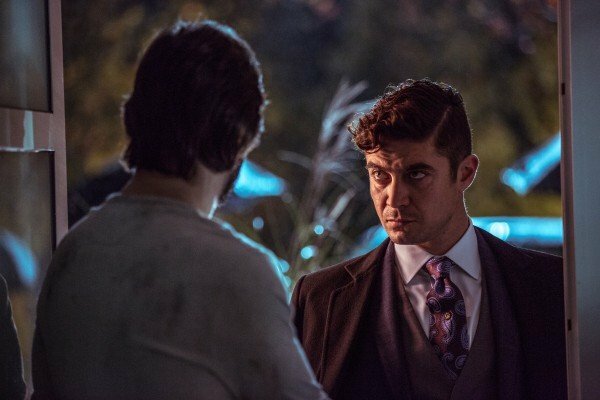 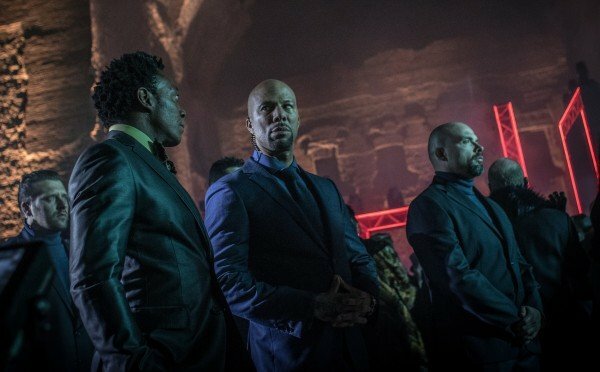 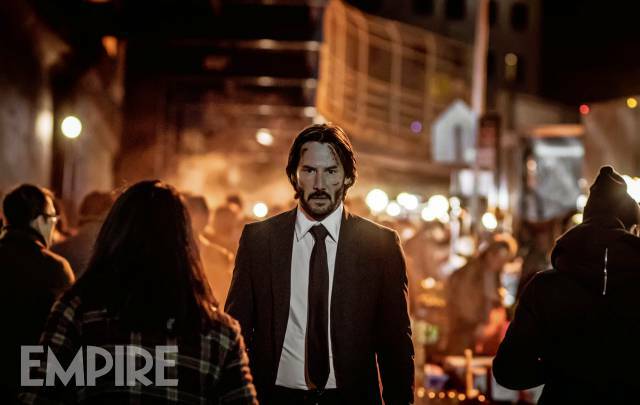 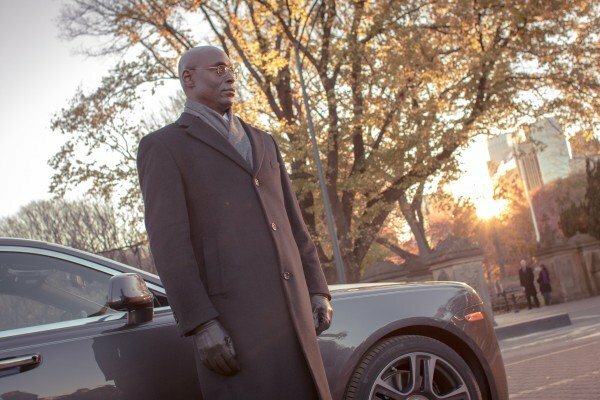 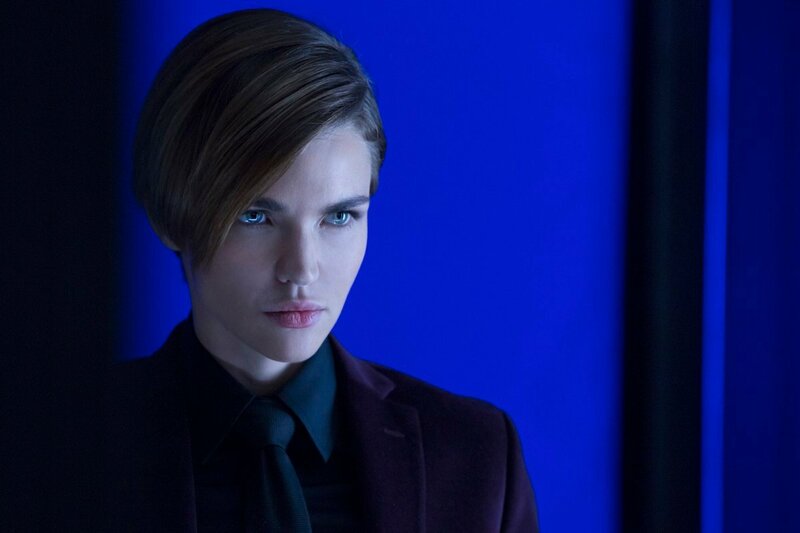 Indeed, if the original John Wick drew praise for its refined, minimalist nature – it arguably struck that oh-so-sweet balance between style and substance – then Chapter 2 felt somewhat bloated by comparison, and lost that neo-noir feel by expanding its plot across an international scope. 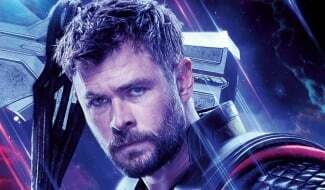 Here’s hoping that the third (and potentially final?) 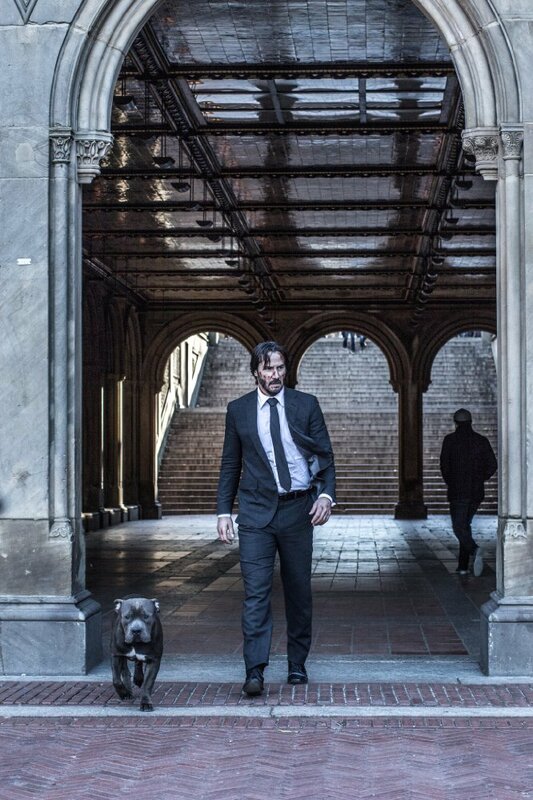 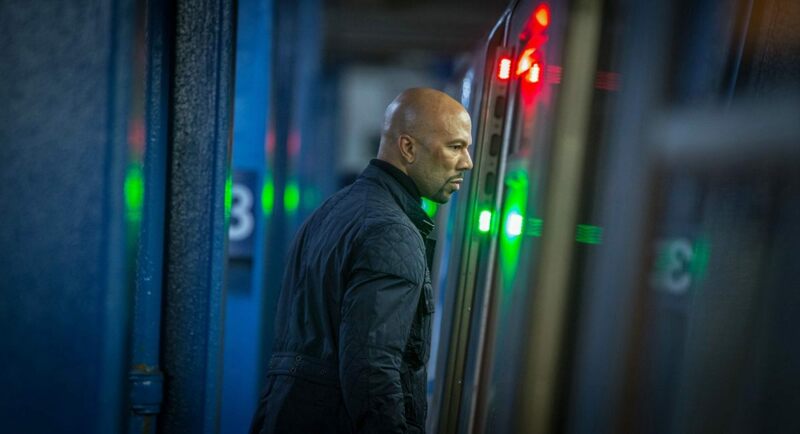 chapter in John Wick‘s story can recapture what made the original sleeper hit so special to begin with. 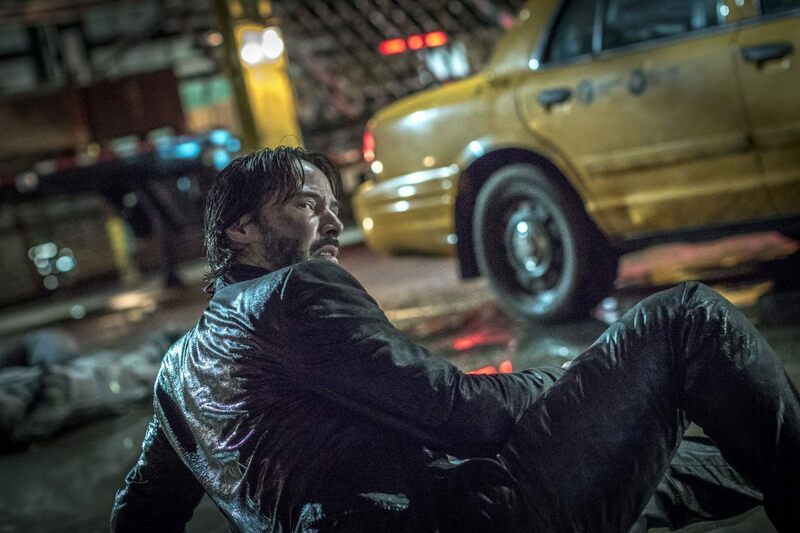 Perhaps Keanu Reeves’ legendary assassin will even get the chance to retire? 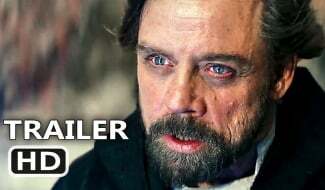 More on Chapter 3 when we get it.